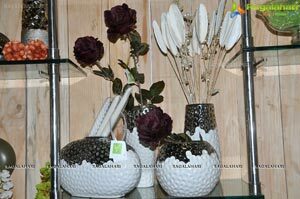 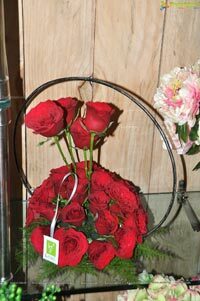 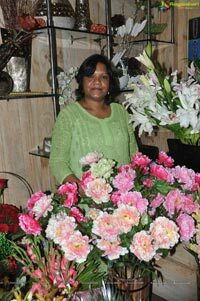 Ferns N Petals, the premier floral and gifting solutions provider, is expanding its retail presence aggressively throughout India. 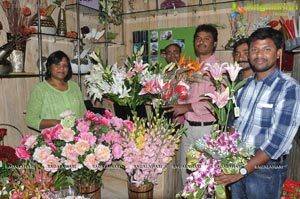 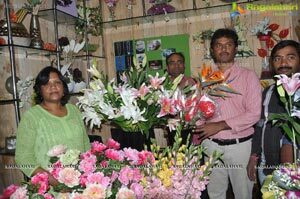 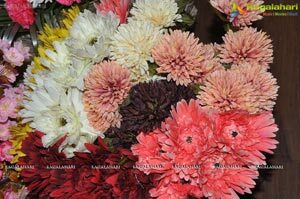 FNP, the retail and e-commerce giant being the pioneer in creating the organised flower retail industry in India, has today launched its 2nd store in Hyderabad. 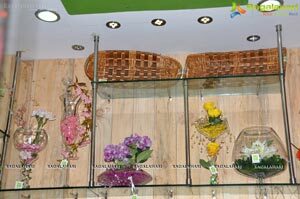 A stunning retail space spread over an area of 300 sq. 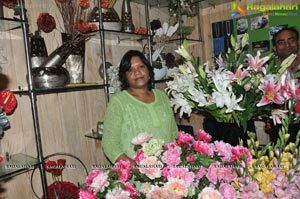 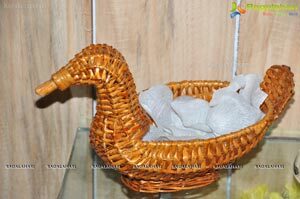 feet is dedicated to providing its customers with unmatched choices in a wide assortment of flowers, gifting solutions, various types of flower requirements, floral decoration in weddings, corporate events or individual parties. 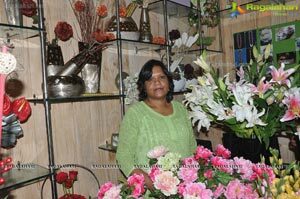 On the occasion, Mr Anil Sharma, Vice President, Retail and Franchise says "We are delighted to say that FNP is growing at a very fast pace. 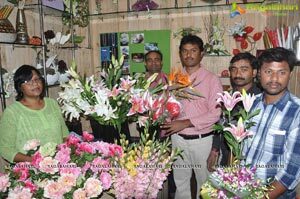 As a largest city of Andhra Pradesh and a growing metropolis, we are keen to strengthen our presence in Hyderabad. 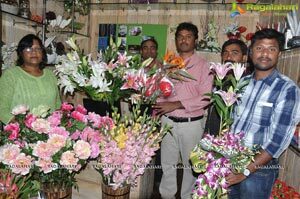 With the launch of our 2nd store here, we hope to provide better service to our current as well as potential customers." 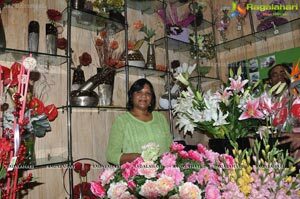 "Within the span of two years we aim to double our retail presence in India and also plan to go international very soon" he adds. 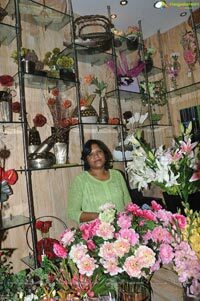 The floral boutiques of Ferns N Petals offer a vast variety of fresh cut flowers and unique flower arrangements, artificial and dry flowers, and an exclusive range of object d'art such as scented candles, candle stands, imported Italian glass vases, exclusive gift accessories with intricate carving, photo-frames, designer gift items, exclusive incense range based on aromatherapy and potpourris etc. 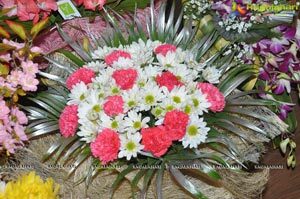 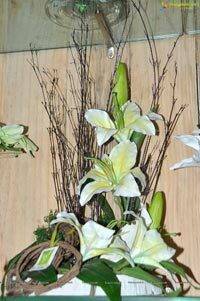 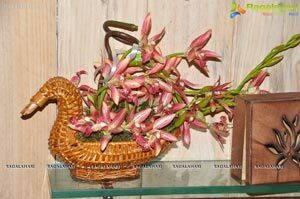 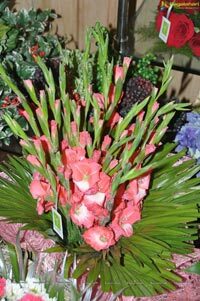 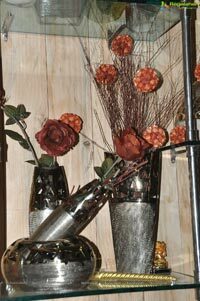 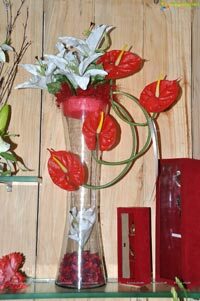 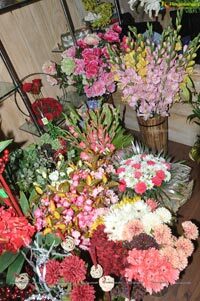 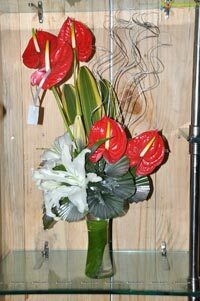 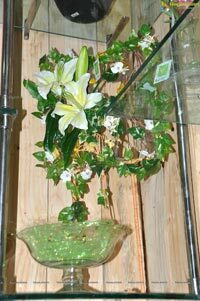 This boutique will offer a vast variety of exquisite flowers from roses and lilies to orchids, birds of paradise, heliconia, spider orchids to match the distinct needs and tastes of the customers.